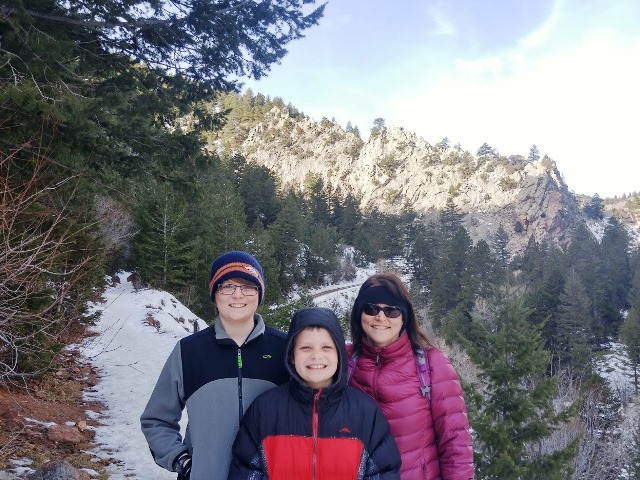 I had Martin Luther King Jr. Day off from work this year, and we went to Eldorado Canyon State Park. This is one of the places that we go a fair amount. Usually, we "hike" and play along the "Streamside Trail", but Monday there was some construction going on that forced us to take another trail, "Fowler Trail". While on this trail, we read a little about "Rattlesnake Gulch Trail", which intersected our route for the day. "Rattlesnake Gulch Trail" leads to the remains of the historic Crags hotel. We were not really prepared to make that climb Monday, but both kids thought it would be cool to come back and see the Hotel Ruins. 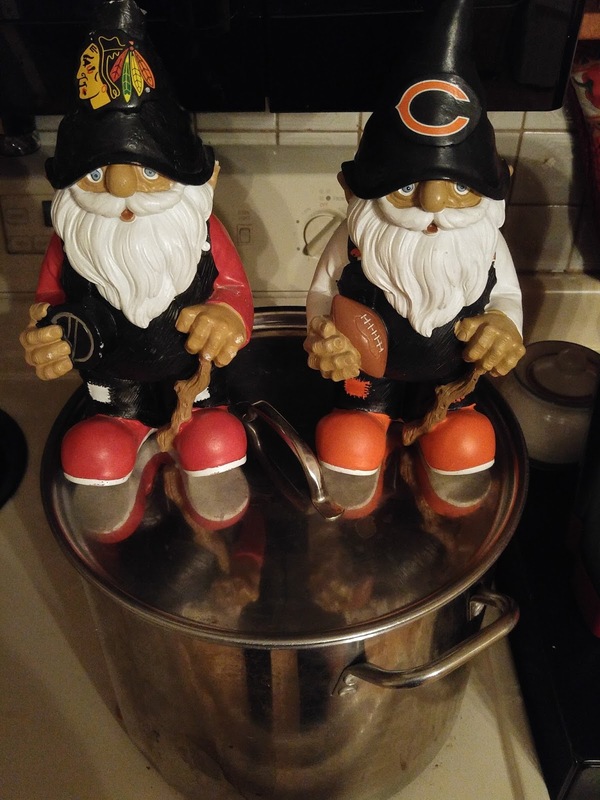 Do you remember the "Ulterior Motive" of my last brew day? 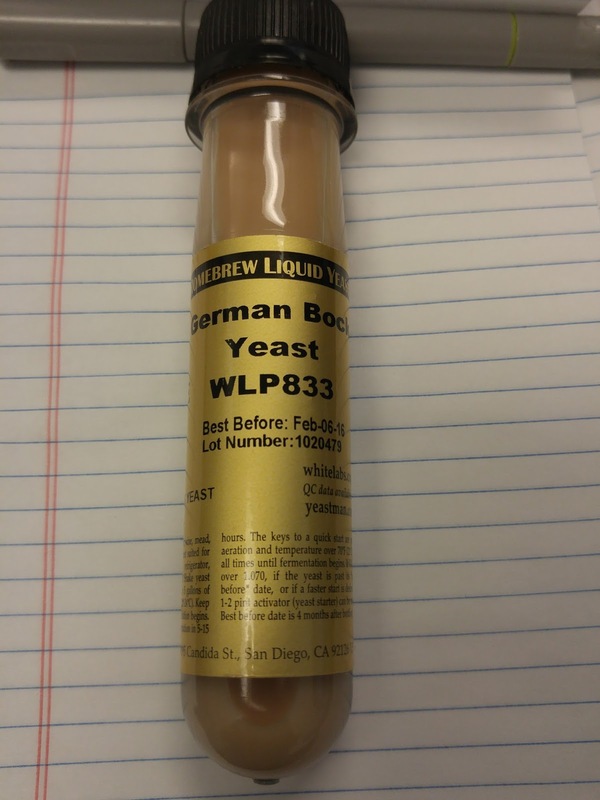 The last beer I brewed (Ulterior Motive Amber Lager) was basically a big starter batch so that I could build up enough WLP833 German Bock Lager Yeast to brew a proper dopplebock. The fact that I'll get a batch of beer to put in my keggerator is a bonus. 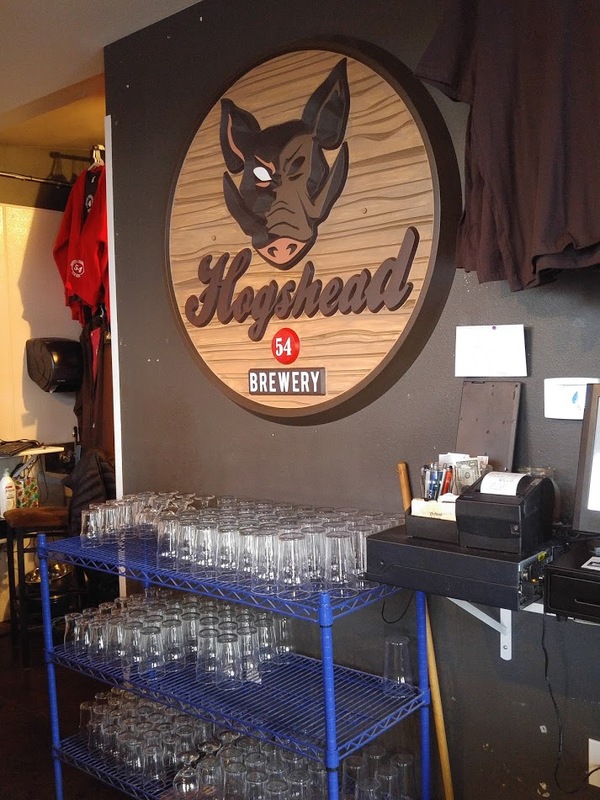 As you probably know, lagers generally require more yeast to get the fermentation job done. Big lagers obviously require even more yeast, and a dopplebock is a great big beer. I've used the technique of "yeast harvesting" from smaller lagers into bigger lagers before, and it ultimately ended up with my award-winning Maibock, Helles in a Hand Bock-sket. 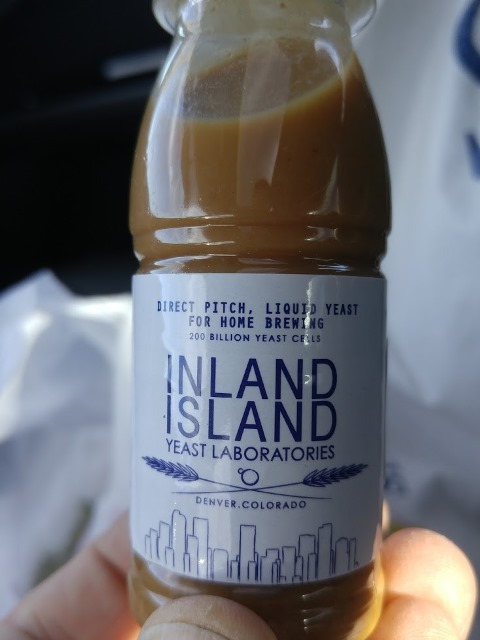 It is less expensive than buying extra vials of yeast, and of course, I also end up with 5 gallons of a smaller beer to enjoy. 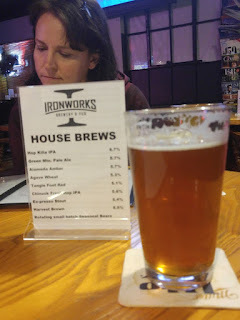 You may remember that as I was composing the list of Denver breweries to visit, it struck me that most of the letters of the alphabet were covered by the beginning letters of the brewery names. If you know your alphabet, you can easily figure out that next in my list is the Letter I.
Ironworks was established in 1990, making them the oldest brewery in Lakewood, CO.
As promised, I brewed an International Amber Lager this past weekend. I named it Ulterior Motive Amber Lager because I my my ulterior motive for batch is to use it as a starter for a dopplebock that I will brew it a few weeks. 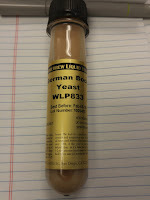 That is also why I picked WLP833 German Bock Lager as the yeast. 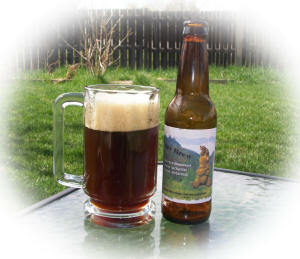 I have not published the dopplebock recipe yet, but I have mostly entered it into Beer Smith. Stay tuned at the SheppyBrew Website to see what the final recipe looks like. The Ulterior Motive brew day went very well. It was cold outside, and my patio was snow-covered, so I decided to brew in the garage. This isn't unusual during the winter. 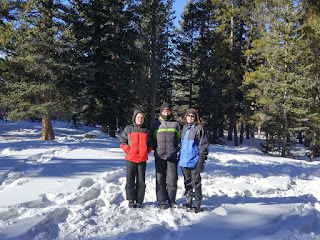 From time to time, we go snowshoeing. For the most part, snowshoeing means we walk a little. The kids fall to the ground and start playing and/or wrestling for awhile. And then we continue for a bit. It is not the sort of thing where we cover much ground. But, the kids have fun. And when the kids have fun, the parents are happy. 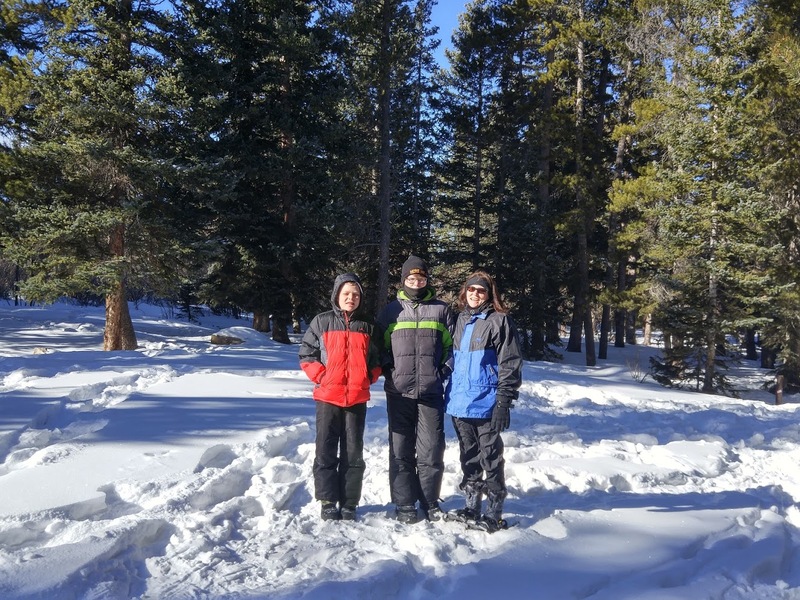 Here are some snowshoeing pictures from the last time we went ... actually, the boys both decided to not wear snowshoes to aid in their falling, wrestling, and playing. At the beginning of the "trail"
So, if you have been following this blog for awhile, you know that in 2013 I made a pretty big effort to make sure I had brewed at least one beer in all of the 2008 BJCP Categories. On 12/30/2013, I finished up this goal, brewing Schnockered to Comfortably Numb Barleywine (see Brew Day: Schnockered to Comfortably Numb). But, of course, then the BJCP updated their style guidelines last year (see 2015 Style Guidelines). Now there are more Categories to brew. 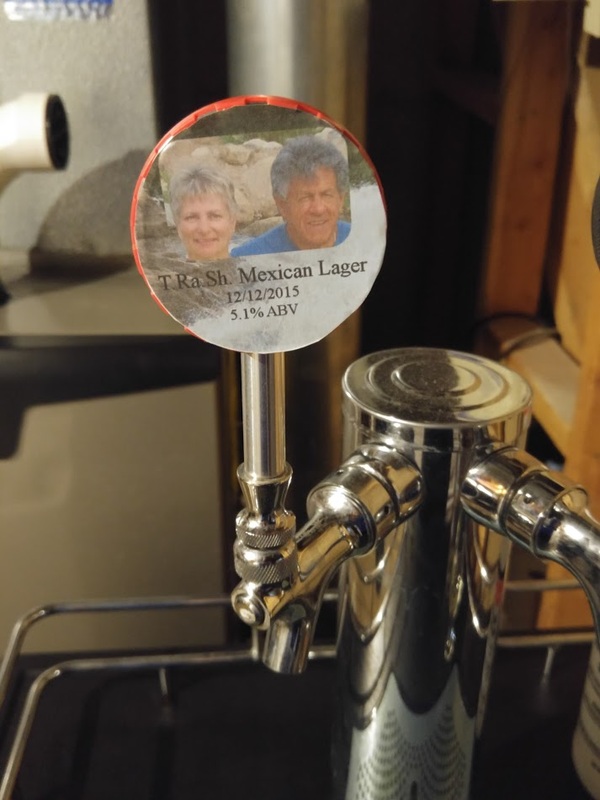 Last year, I did brew a Pre-Prohibition Lager ... or at least something that I believe satisfies the guidelines (see Brewing Chelsea Dagger) ... to check off the new Category 27. Historical Beer. Other than this one style, I have not made any progress on the new 2015 style guidelines. 2015 has ended. Happy Brew Year! SheppyBrew Brewery was busy last year. Since the Brewery likes to post quarterly updates on how much we have brewed, it is time for another Brew Stats post. If you are interested, can see all these past updates (including the one you are reading right now ... and if any I do in the future) by following this link: http://blog.ericshepard.com/search/label/Brew%20Stats . I broke the 100 gallon mark for beer brewed in 2015. 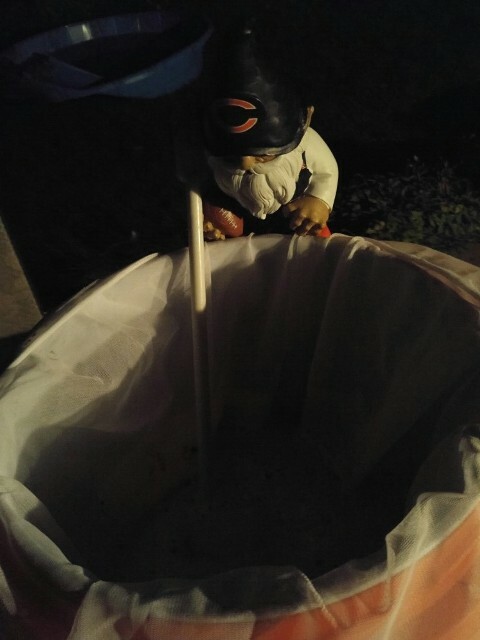 You may recall that last year, I only got to 90 gallons.